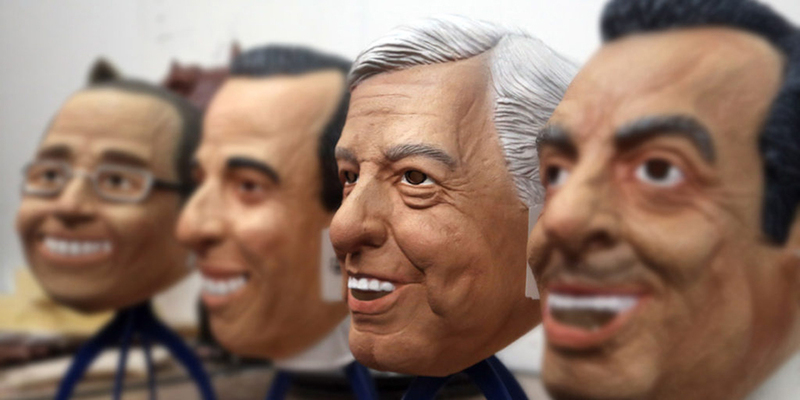 With 64 years old, Lopez Obrador is the front-runner in most polls lately. He’s also called “AMLO,” for his initials; “El Peje,” after the Mexican fish pejelagarto; and “Andres Manuelovich,” because some people believe that his candidacy could have benefited from Russia. This is not the first time that the former mayor of Mexico City runs for the Presidential election. The two previous were in 2006, losing by just 0.56 percent against an alleged electoral fraud won by conservative Felipe Calderon. The second one was in 2012, the year we lost against the actual Mexico President Enrique Peña Nieto. Lopez Obrador was born in the southern Gulf Coast state of Tabasco. He calls himself the candidate of the poor and the rural citizens of the country, and is constantly targeting Mexico’s elite promising he’s going to defeat the “mafia of power” that – according to him – is the one to blame for corruption. Although he has moderated his positions and rhetoric lately, seeking to establish more peaceful relations with the opposition, the elector has been largely criticized for being a “populist” who’s going to put Mexico in “danger.” He’s even compared to late socialist Venezuelan President Hugo Chavez. 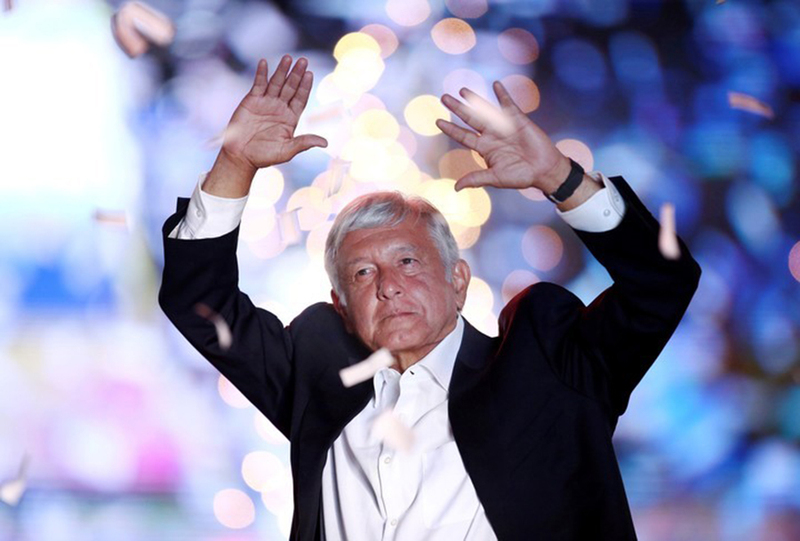 Lopez Obrador promised to reduce his presidential salary and to grant amnesties to some criminals in times where Mexico has seen the bloodiest wave of violence at least in the last two decades. The 39-year-old, considered the youngest candidate ever in Mexican modern history, started in politics while he was just 18 years old. He’s a conservative lawyer since 2012 with a doctorate in political science. Those who support him believe he’s going to take the country to the technological era. However, those who don’t believe he’s just a manipulative politician. After he graduated, he escalated to become the speaker of Mexico’s lower house of Congress. Then, he served as deputy secretary for tourism. However, he’s never won an electoral race before. Anaya wants to boost financial competition in Mexico, and raise the minimum wage, to create a universal basic income. 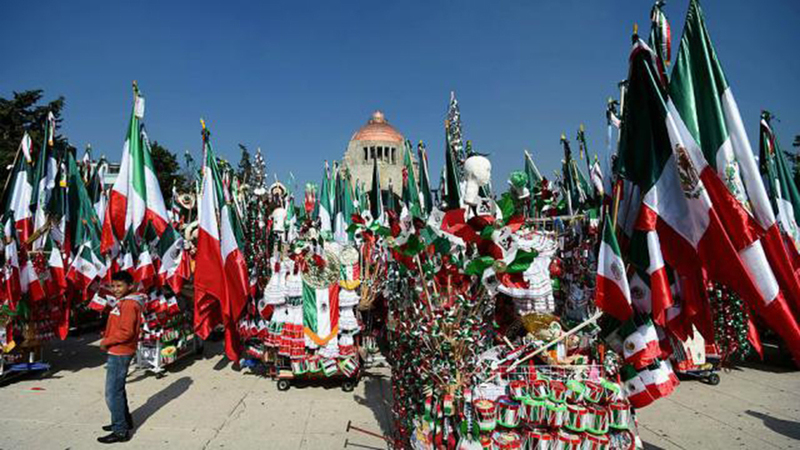 He also has said that Peña Nieto is going to “face justice” if he’s elected President. Meade, 49, is considered a technocrat and has served as the Cabinet official five times, under two different parties. He graduated as a lawyer, and has a Ph.D. in economics from Yale. He has been secretary of four different areas in the Administration since 2011, and friends and family tell that public service is in his veins. Although Meade was not in Pena Nieto’s ruling party, he’s today its candidate after believing that his outsider face would calm the environment of corruption, violence and decreasing economy. According to Meade, he’s going to continue fighting drug cartels, maintain an education reform that has been largely criticized, and boost schools, hospitals, and social programs. Polls tell that he’s in second place, and analysts believe he can win if he convinces those voters who still have not decided yet. Polls tell that the actual 57-year-old governor Nuevo Leon, a northern state, and the first independent who wins a Mexican statehouse, stands at the four place with just single digits. He also was mayor of Garcia, near the city of Monterrey, from 2009 to 2012. He’s showed himself against any traditional political party, and also refused government funding for his presidential campaign. In April, he once told that he believed every politician who steals should get their hand cut off. But when he was asked again later, he reformulated and said that he would propose a bill to sanction such punishment if he was elected.